The U.S. Food and Drug Administration has issued a voluntary recall of several medications used to treat high blood pressure and heart failure over concerns that an active ingredient in the drugs could be contaminated with a cancer-causing agent. The agency reported that traces of N-nitrosodimethylamine (NDMA), a "probable human carcinogen," was found in the active ingredient valsartan in the recalled products. The FDA noted not all products containing valsartan are contaminated and being recalled. The valsartan contained in the recall was supplied by a third-party. Companies that have recalled valsartan products are: Major Pharmaceuticals, Solco Healthcare and Teva Pharmaceuticals Industries Ltd. Additionally, Solco Healthcare and Teva Pharmaceuticals are also recalling medicines with the combination valsartan/hydrochlorothiazide. "We have carefully assessed the valsartan-containing medications sold in the United States, and we’ve found that the valsartan sold by these specific companies does not meet our safety standards. This is why we’ve asked these companies to take immediate action to protect patients," said Dr. Janet Woodcock, director of the FDA’s Center for Drug Evaluation and Research. Patients are urged to look at the drug name and company name on the label of their prescription bottle to determine whether a specific product has been recalled. If the information is not on the bottle, patients should contact the pharmacy that dispensed the medicine to find out the company name. If a patient is taking one of the recalled medicines, they should follow the recall instructions provided by the specific company, which will be available on the FDA’s website. 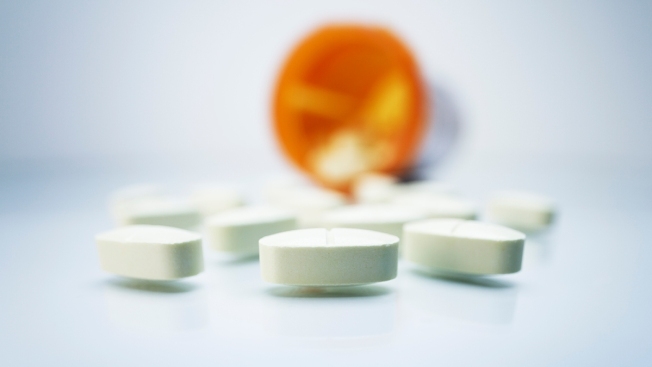 If a patient's medicine is included in the recall, they should contact their health care professional to discuss their treatment options, which may include another valsartan product not affected by this recall or an alternative option. The agency encourages patients and health care professionals to report any adverse reaction to the FDA’s MedWatch program. "The FDA’s review is ongoing and has included investigating the levels of NDMA in the recalled products, assessing the possible effect on patients who have been taking them and what measures can be taken to reduce or eliminate the impurity from future batches produced by the company," the FDA said Friday in a news release. The presence of NDMA is "thought to be related to changes in the way the active substance was manufactured," the agency said.